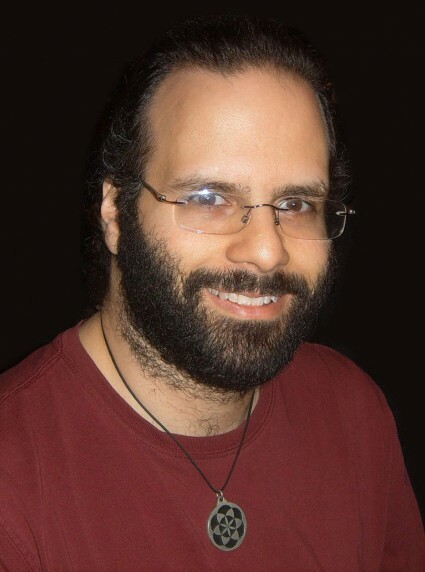 Mark Passio is on a mission....to reveal the Truth by exposing the lies we are raised to believe. In these videos, Passio teaches brilliantly what Natural Law is and how those in authority seek to keep this knowledge from the masses in order to enslave them, to enslave us. He's a hard hitter....he doesn't beat around the bush. He calls it like he sees it which resonates with us! What does this have to do with Colloidal Silver Hydrosol? Silver is a natural antibiotic that is available to the common man. Benefitting from silver doesn't require a multi-billion $$ investment but only requires the knowledge to know it has medicinal properties and how to access them. It's a gift of nature, a product of natural law. 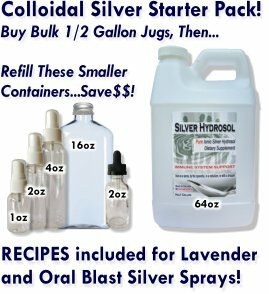 As a company our mission is to spread this knowledge of Colloidal Silver Hydrosol, to make our prices affordable so that more and more people can benefit from silver, and to expose the heartache we can suffer using Big Pharma products that are a perversion of nature. One only has to read the list of side effects of medicine to see the truth. At the bottom of the page is a feedback form that we invite to you to share your thoughts with! Thank you for being part of our community!